Who runs the world? Beyonce. The superstar mom made her comeback performance this Memorial Day weekend at the Revel beachfront resort in Atlantic City. 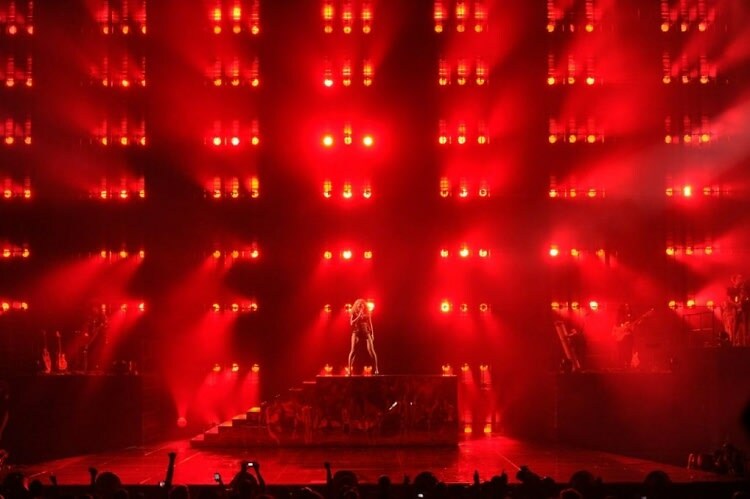 She hit the stage for the first time since giving birth to her daughter, Blue Ivy Carter earlier this year. She showed off her post-baby bod with her custom-made costumes by London design house, Ralph & Russo, who used over 500,000 Swarovski Elements crystals to design the outfits. The four sold out shows marked the official grand opening for Revel Resorts. The after party for her concert was held at The Social with a special performance by Karmin. Bey was back to her old Sasha Fierce self as she took the stage with her own hits as well as a rendition of Whitney Houston's "I Will Always Love You." "Y’all don’t know how hard I had to work,” she told the crowd. “I had to lose 60 pounds. They had me on the treadmill, eating lettuce. 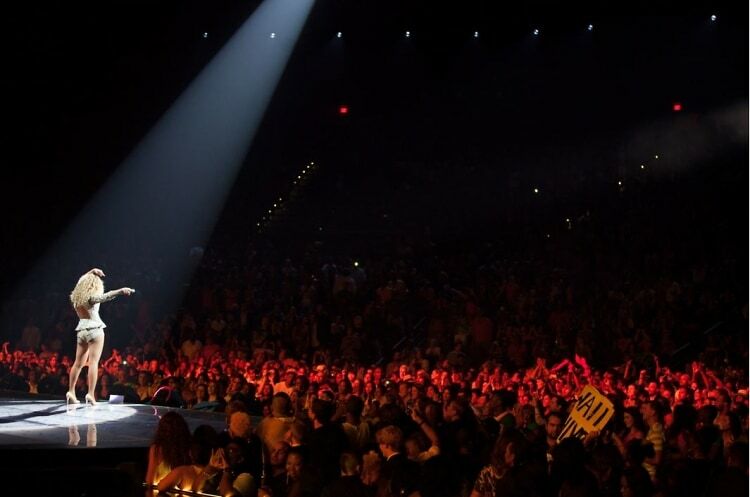 I gotta say, it feels so good to be back home on stage." Other guests included Jennifer Hudson, Queen Latifah, Kim Kardashian, Michelle Obama, Sasha Obama, Malia Obama, Kelly Rowland, Megan Hilty, Selita Ebanks, Gayle King, Ray Rice, Maria Bello, Chris Christie, Bobby Moynihan, Vanessa Bayer, and Michael K. Williams. Check out her tribute to the late Whitney Houston with a cover of "I Will Always Love You."